Park Hyatt Melbourne is a unique, multi-purpose hotel, with facilities and venues that cater for all types of meetings and events in Melbourne, including conferences, seminars, product launches and exhibitions. 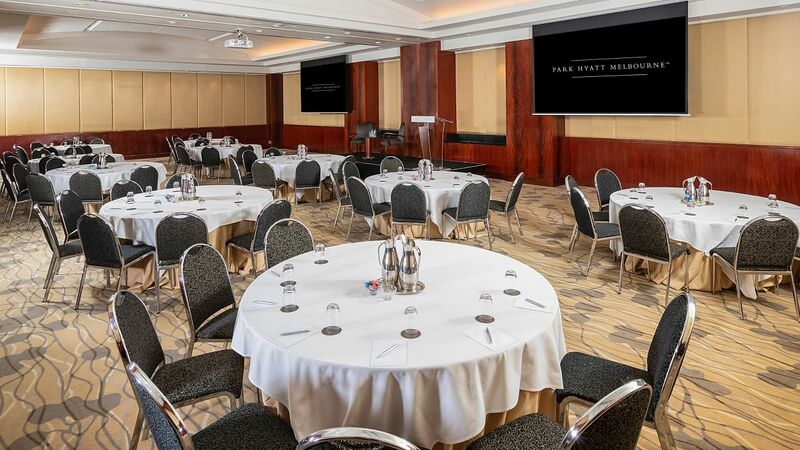 Featuring luxurious designs and professional functionality, Park Hyatt Melbourne offers seven unique and flexible meeting and events venues to hire. 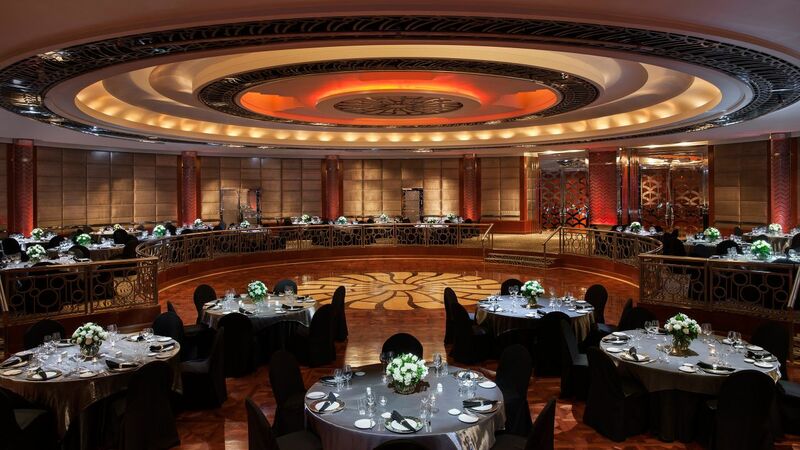 Designed to accommodate large gala celebrations, intimate social gatherings or technologically advanced corporate meetings. 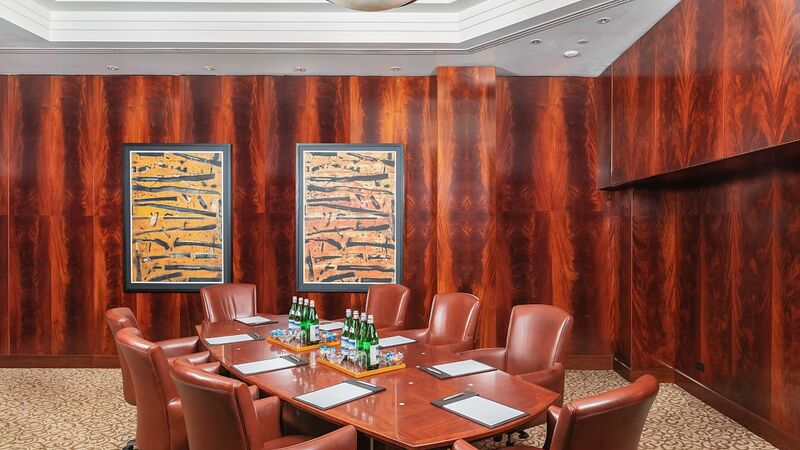 Park Hyatt Melbourne’s offers a wide range of meeting and event venues for hire to facilitate a range of business and personal gatherings, that are both elegant and professional. 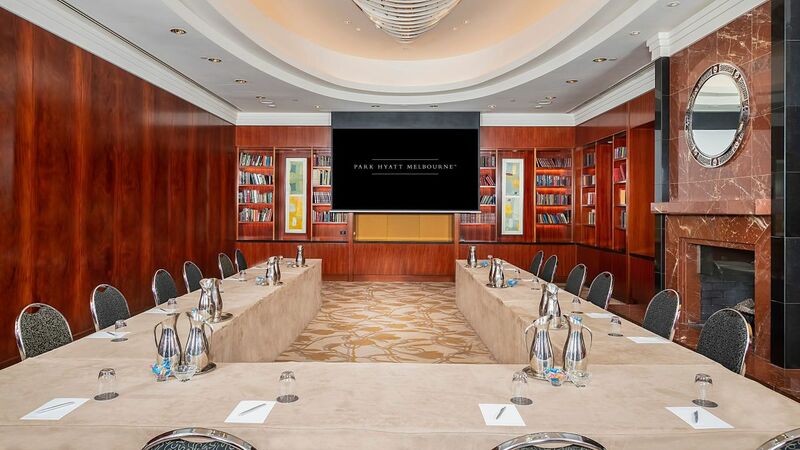 From intimate boardrooms of 10 guests in The Study, to a garden setting product launch in spectacular atmosphere at the Trilogy Gardens - Park Hyatt Melbourne has the facilities to cater for a range of meeting and event requirements. 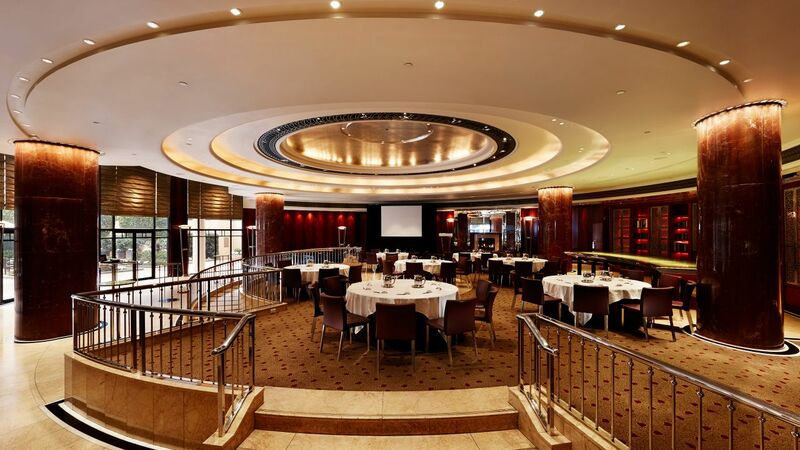 Park Hyatt Melbourne’s meeting and event venues also feature comprehensive services. The option for a variety of different audio-visual equipment is available, in order to ensure that your esteemed guests are impressed. 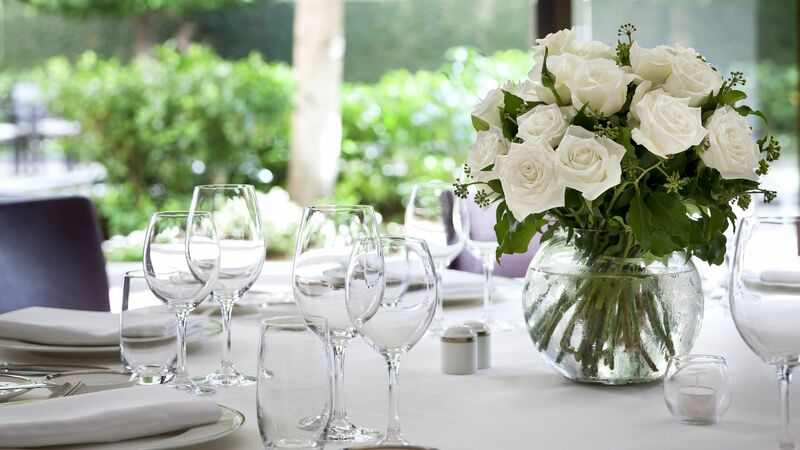 When you choose a Park Hyatt Melbourne wedding venue to celebrate the most important day of your life, you can rest assured that our experienced team will devote themselves to designing a memorable day which reflects you and your love. Offering some of the most unique wedding settings in Melbourne, let our wedding specialist focus on the finer details, allowing your special day to be exceptional in every way. Click to view our wedding brochure and explore all the services that Park Hyatt Melbourne can offer you and your guests. Explore an array of special benefits you will receive when booking a Winter Wedding at Park Hyatt Melbourne. Find out how can relax and unwind in preparation for your big day at Park Club Health & Day Spa. 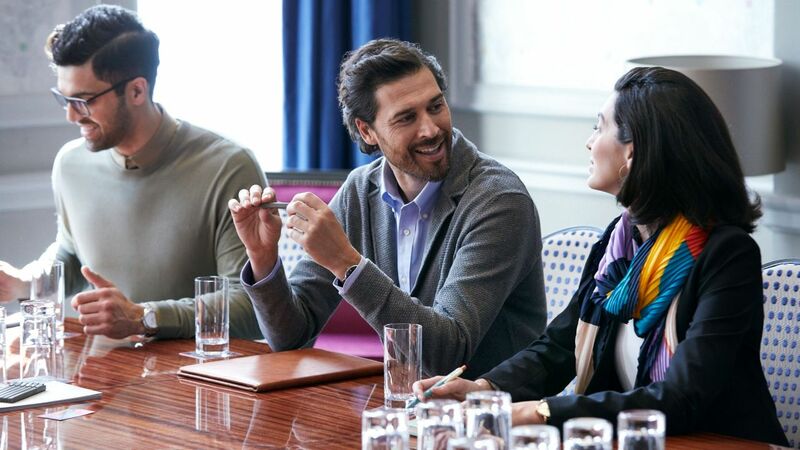 At Park Hyatt Melbourne we regard every meeting or event as a unique, one-off occasion and this is demonstrated in our meeting and conference venues. 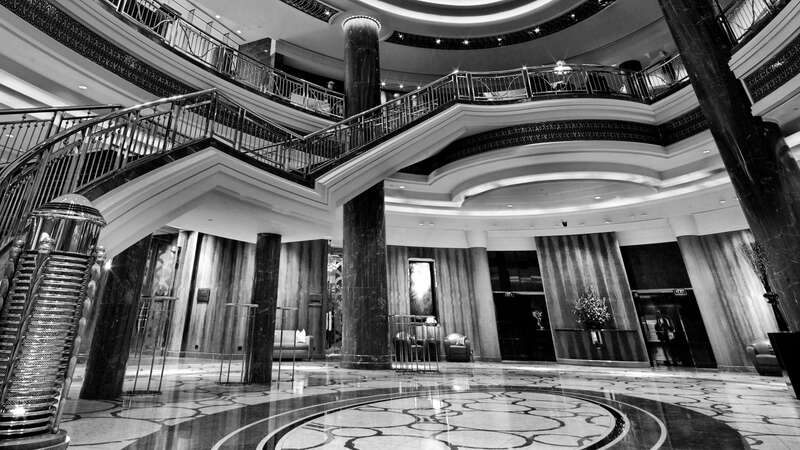 Park Hyatt Melbourne offers nine unique and 2,250 sq m of flexible event venues to host your next occassion. From intimate spaces for 10 to a grand ballroom which can cater for up to 600 guests, our team of event professionals come equipped and experienced to weave any tailored event to your specifications. Park Hyatt Melbourne's opulent event spaces are equipped with state-of-the-art information technology infrastriucture supported by reknowned audio-visual production company, Encore Event Technologies, offering complete event staging solutions, backed by Asia Pacific's largest range of production services. For more information or to book your next event, kindly contact our event specialist on +613 9224 1206 or e-mail melph.rfp@hyatt.com. At Park Hyatt Melbourne, every meal is nothing short of extraordinary. 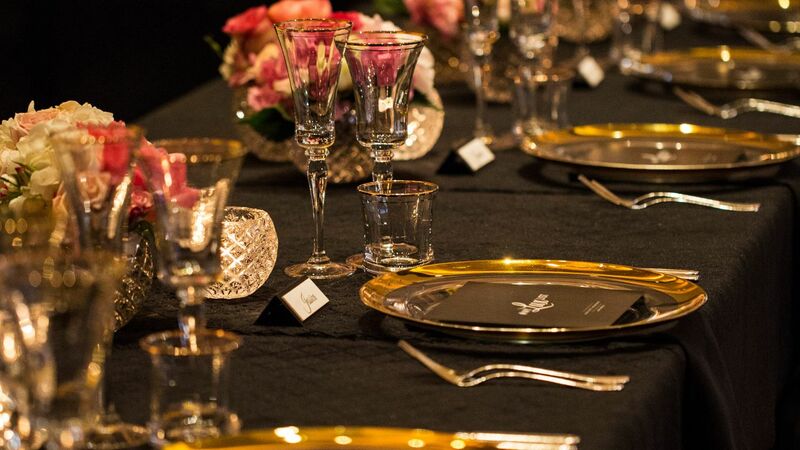 With phenomenal, creative cuisine and unparalleled service, our team of dedicated chefs deliver innovative and flexible event and function catering options to suit any occasion. 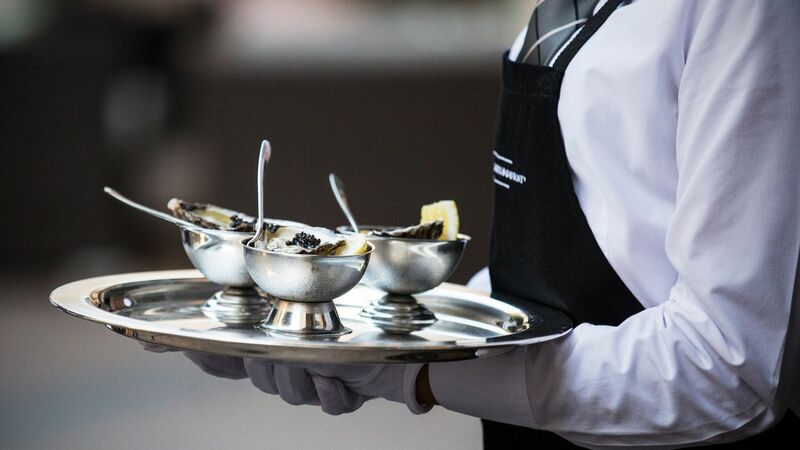 Enjoy a tailored 5-star dining experience, complete with professional service in the setting of your choice. Select from a wide range of event catering options featuring local and global cuisines, or design your own function menu in consultation with our chefs. 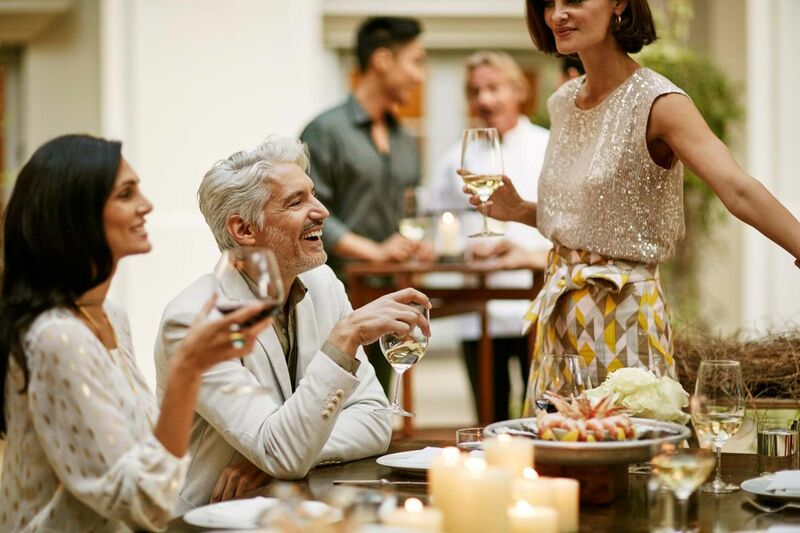 Whichever you choose, your guests are sure to enjoy a truly indulgent dining experience that combines the finest foods with premium beverages in the setting of your choice.